The Pakistan Cricket Board chairman (PCB) post is the most coveted and influential sports post in the country. Although it does not come with a monthly or yearly salary, it is still one of the most sought-after jobs in the sports world. Bagging the post means that you have bagged a number of perks as well. 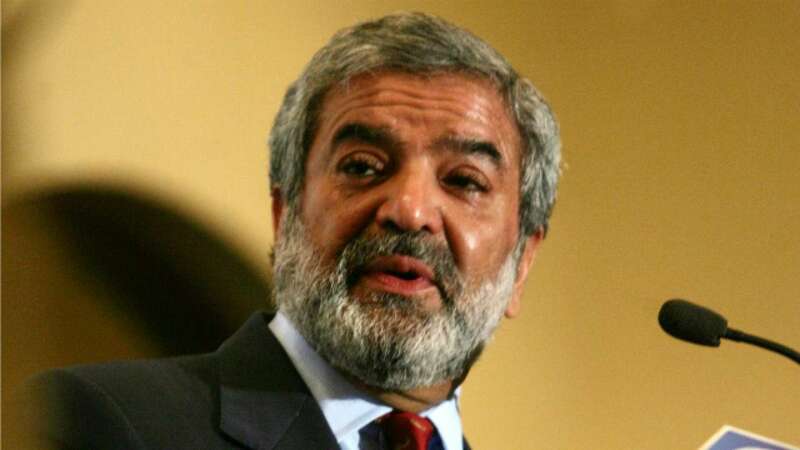 Ehsan Mani, who has vowed to follow in the footsteps of Prime Minister (PM) Imran Khan regarding the austerity drive, will be giving up the following perks and privileges that the 73-year-old will have to say no to. One 3,500 CC fully maintained car along with a driver, outstation car at actual. A daily allowance of Rs10,000 during domestic tours. A $300 daily allowance with hotel accommodation or $650 without hotel accommodation during international tours. The chairman can spend money as actual without limit on business entertainment.